Professional Lettings and Property Management. NOW LETTING FOR 2019/2020 ACADEMIC YEAR!!! 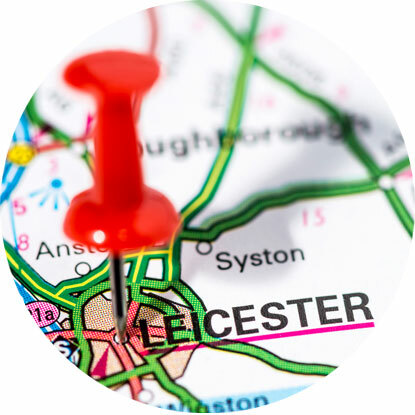 We are Leicesters leading Lettings & Property Management Company specialising in Student and Professional Lets. 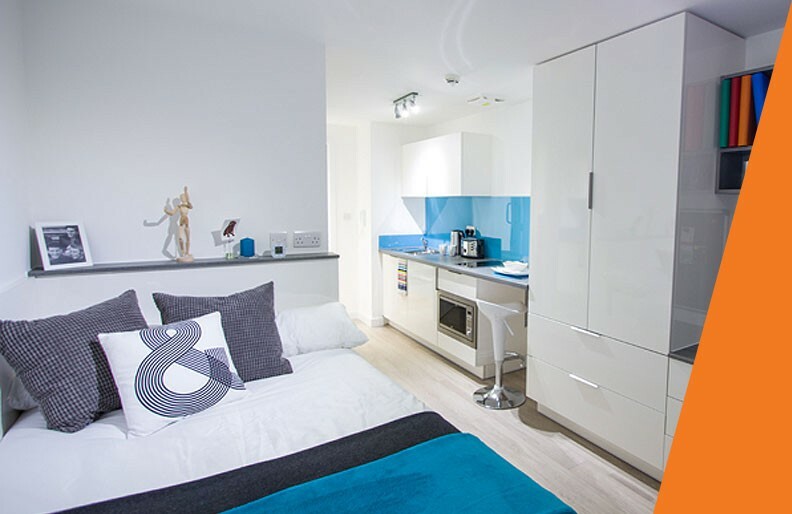 Newly developed studio apartments ideal for De Montfort University students, Leicester University students, medical students who work at the Leicester Royal Infirmary!